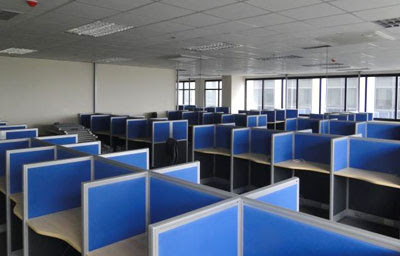 Rent office space in Chakala, 2260 sq ft Andheri East ,pramukh plaza , Rs 115 per sq ft,commercial/office space on rent in Chakala near highway in Andheri East ,fully furnished with work stations 23 , cabins, conference room washroom,close to western express highway and metro station commercial/office space for rent in Chakala unit options 8000 sq ft 1000 sq ft 12000 sq ft 15000 sq ft ,rent office space in Chakala, Mumbai western suburbs 500 to 40000 sq ft Unit options many + 91 8108098760 . @ Chakala Commercial Property for lease in Atul corporate avenue. Andheri east chakala, Mumbai , lease furnished office space for rent/ sale in Atul corporate avenue Andheri east , office space for rent in Atul corporate avenue Andheri Kurla road .4300 sq. ft ,@ Rs 135 per sq ft lease this commercial building for office space in Atul corporate avenue Andheri east ,with workstation, cabins, conference room, Washroom, reception area, car park area, 24x7 security, cool lobby, having ATM -restaurants - food courts - Banks , ample sunlight ,lease commercial office space in this commercial Property building Atul corporate avenue chakala,Andheri east, Mumbai India . Commercial Property building Solitaire Corporate Park, Andheri east, Mumbai India. 830 sq ft @ fully furnished Acquire office space for rent in Wall Street, chakala, Andheri east, chakala, Mumbai, Lease furnished office space for rent/ sale Wall Street, Andheri east, Office space for rent Wall Street, Andheri Kurla road .830 sq. ft, @ Rs 140/- per sq. ft lease this commercial building for office space Wall Street, Andheri east, with workstation, cabins, conference room, Washroom, reception area, Car park area, 24x7 security, cool lobby, having ATM -restaurants - food courts - Banks, ample sunlight, lease commercial office space in this Commercial Property building Wall Street, Andheri east, Mumbai India. 1830 sq. ft, @ Rs 125/- per sq. ft lease this commercial building for office space in Omkar summit , Andheri east, with workstation, cabins, conference room, Washroom, reception area, Car park area, 24x7 security, cool lobby, having ATM -restaurants - food courts - Banks, ample sunlight, lease commercial office space in this Commercial Property building Omkar summit ,Andheri east, Mumbai India. 2200 sq ft Rate 135/- per sq ft : office space for rent in Atrium, chakala, Andheri east, chakala, Mumbai, Lease furnished office space for rent/ sale Atrium, Andheri east, Office space for rent Atrium, Andheri Kurla road .2200 sq. ft, @ Rs 135/- per sq. ft lease this commercial building for office space Atrium, Andheri east, with workstation, cabins, conference room, Washroom, reception area, Car park area, 24x7 security, cool lobby, having ATM -restaurants - food courts - Banks, ample sunlight, lease commercial office space in this Commercial Property building Atrium, Andheri east, Mumbai India. 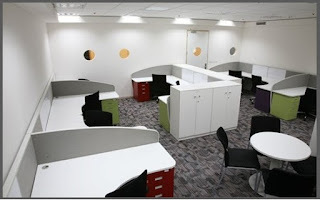 fully furnished office space for rent in chakala , 2200 sq ft Andheri east ,mumbai .office in commercial building at Andheri Kurla road close to metro station , office for rent in Andheri east / chakala 30 work stations ,4 cabinet and conference ,pantry ,toilets,washroom,reception area,car park - Rent office space in Andheri East , For rent commercial office space in Andheri East, Mumbai ,western suburbs . 940 sq. ft, @ Rs 115/- per sq. ft commercial property for lease at chakala andheri east in commercial building with 9 workstation, 2 cabins, 1 Washroom, 1 Car park area,1 conference room ,24x7 security, cool lobby, having ATM -restaurants - food courts - Banks, ample sunlight, lease commercial office space in this Commercial Property building Citi point, Andheri east, Mumbai India. Multiple Commercials for Rent at andheri east (office space) 2000 sq ft semi furnished can be done as per requirement Chakala close to western express acme plaza close to highway other options at windfall / midas / solitare coporate park / omkar summit / acme plaza /citi point & center point also available office from 550 600 650 700 800 900 1000 1100 1500 1700 1800 2000 2100 2200 3000 3500 400 5000 sq ft to 500000 sq ft Furnished / semi furnished / unfurnished or empty - Many options in Unit sizes !!! 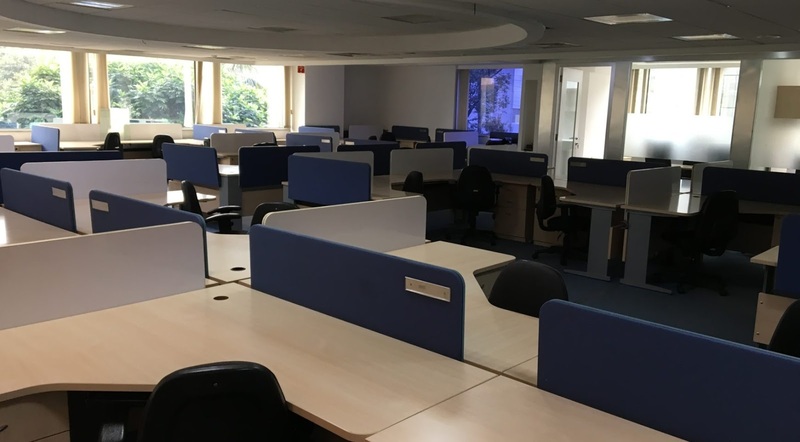 2022 Sq-ft Commercial Office Space for rent at Marol Fully furnished with AC, 4 cabins, 1 conference room, sitting space for 20 employees, 2 washrooms and reception, car parking walking distance from metro station, Andheri Kurla road, 1.5 km from international airport, 3 km from western express highway. Area- 1400 sq.ft./ Carpet- 950 sq.ft. Type - Furnished/ Rent- *120/- sq ft (final)*/ Parking - 1 Details - 12 Workstation, 2 Cabins, 1 Conference Room, Reception, Pantry & Washroom. Sq ft options office space for rent in andheri east RS 90 to 120 /- per sq ft / Solitaire park - 3700 sq.ft built up rate 118 per sq ft / Satellite Gazebo - 3683 sq ft @ Rs 121/- per sq ft / Floral Deck Plaza - 2260 sq ft - rate 95 per sq ft all these offices are well furnished and ready possession furnished to business needs like cabins /work stations pantry/conference room,washroom etc .